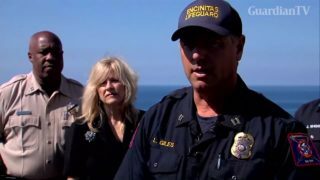 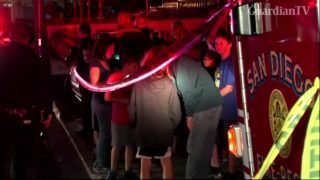 Nearly two dozen children and several adults were injured after a stairwell platform collapsed at an indoor gym in San Diego. 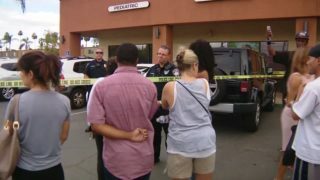 Police shoot a black man in El Cajon, California after failing to comply with their directives. Actors Dave Franco and Emma Roberts promote 'Nerve,' a movie about an internet game, at Comic Con in San Diego.